On September 28, 2018, SLD hosted a successful training session in China, outlining the new visual identity for the PBC School of Finance at Tsinghua University. Led by Teddy Ma, Managing Director at SLD, the training session for Tsinghua PBCSF employees highlighted the three aspects of the recently launched project, including the purpose of the upgrade, design trends that were considered, and specifications and application guidelines for the new identity. 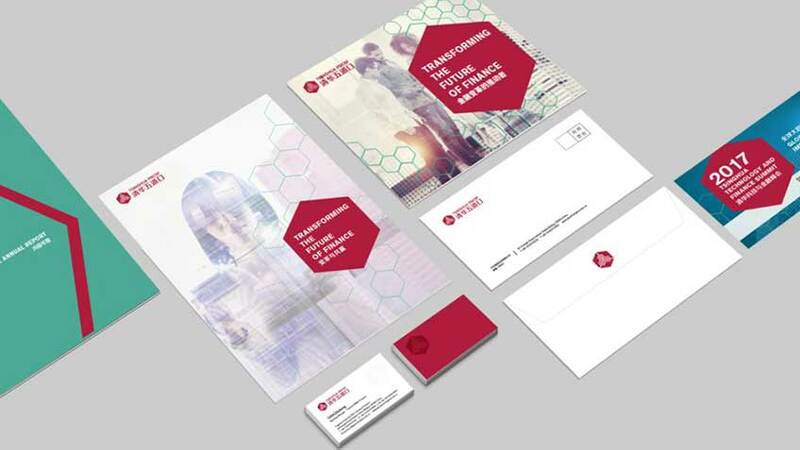 The overall visual identity that was created by SLD aims to strengthen the name of Tsinghua PBCSF by emphasizing their history and reputation, while also showing the institution as forward thinking and global. The Chinese and English combinations of the logo, for example, have been adjusted to improve alignment with international customs, and the new shade of red used in the branding is a bright and energetic upgrade. 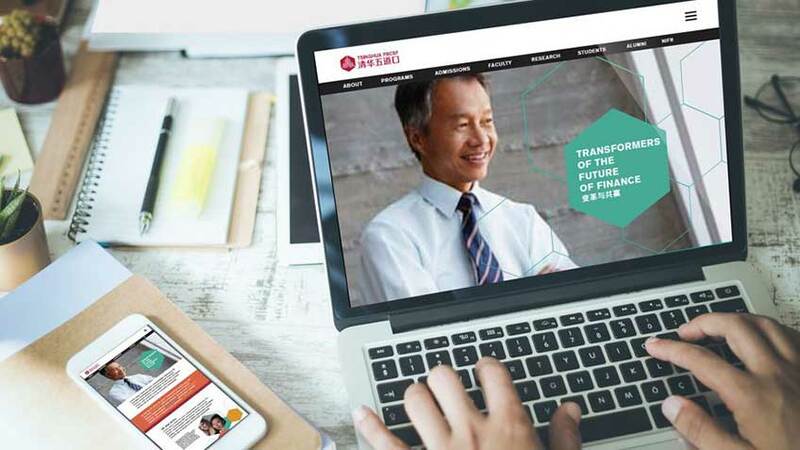 Founded in 2012, the PBC School of Finance at Tsinghua University offers numerous degrees and programs that contribute to China’s pool of high-level, innovative financial professionals. The new visual identity for the school shows their commitment to building a world-class institution for financial education, policy and research.